Since 2015, Arizona State University’s School of Sustainability and ASU LightWorks have partnered with the Security and Sustainability Forum on a variety of webinars related to sustainability. The most recent of these, moderated by ASU Wrigley Institute board member Bob Litterman and featuring a powerhouse panel headlined by Rhode Island Sen. Sheldon Whitehouse, attracted nearly 1,200 registrants. It was the most highly-watched webinar since the partnership began. 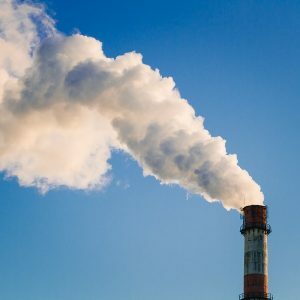 The School of Sustainability-sponsored webinar, Bipartisan Conversation on Pricing Carbon Emissions, included a discussion of current efforts to price carbon emissions. Panelists explored the most likely pathways toward pricing carbon, whether federal or state legislative efforts would gain more traction, and what kind of solutions might generate bipartisan support. The webinar followed an ASU LightWorks-sponsored event, Reframing Carbon Capture and Reuse. RELATED: Litterman penned a recent Thought Leader Series essay on the topic of carbon pricing, outlining a conservative case for a carbon tax. At the second in a series of resilience and sustainability workshops with the City of Tempe, municipal executives and leaders discussed possible visions of Tempe in 2040 – from recreation to shade structures. The event, hosted by the School of Sustainability's Executive and Professional Education program, centered on a new and innovative game called AudaCITY. 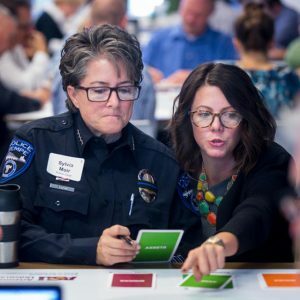 Created by Senior Sustainability Scientist Lauren Withycombe Keeler of the School for the Future of Innovation in Society, the game enables participants to set sustainability goals and develop strategies to achieve them. ASU will host a third resilience workshop for the City of Tempe later in fall 2017. 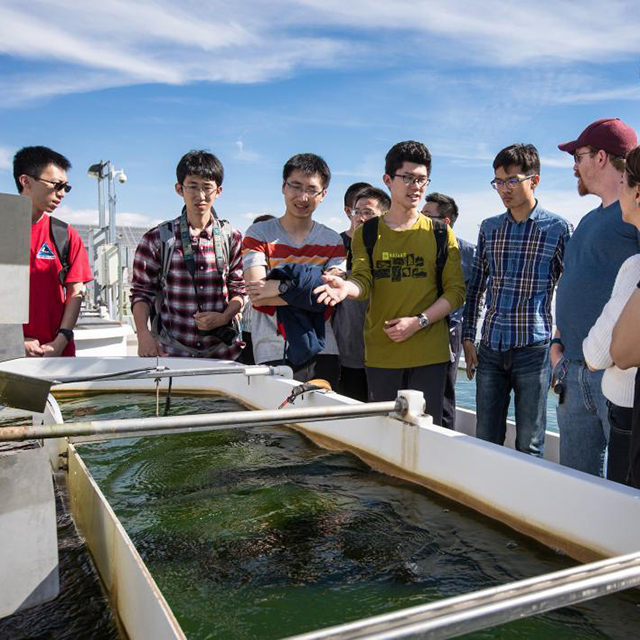 A two-week workshop at Arizona State University's School of Sustainability brought students from China a new way of systems thinking to analyze complex sustainability problems. Marty Anderies, professor and senior sustainability scientist, introduced the students to the key sustainability challenge areas of food, water, energy and urbanization – both locally and globally. His sustainability class was a combination of learning activities: documentaries and dialogue, interactive role-playing games, field trips and lectures. The 16 students came from Beijing's Beihang University, an elite research university known for launching the first light passenger aircraft in China in 1950s. They chose ASU because the university is well-known in Chinese academia for its leading research and heavy focus in sustainability. Read workshop coverage from Beihang University. What's in a game? A creative approach to complicated issues. A game called “Future Shocks and City Resilience” – created by Senior Sustainability Scientist Lauren Withycombe Keeler – is helping decision-makers take a creative approach to solving complex problems. 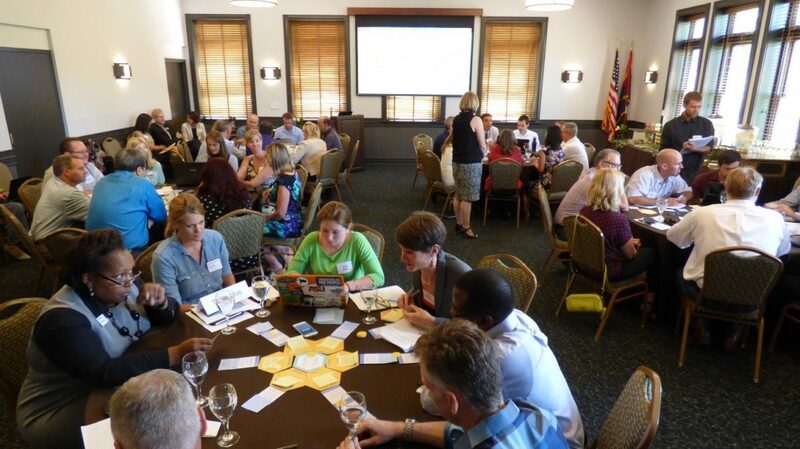 The game was played by about 50 people at a November 2016 City of Tempe Resilience Workshop, sponsored by the city, the National League of Cities and ASU's School of Sustainability. 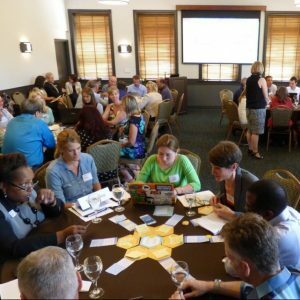 Participants – including top city officials and ASU faculty – learned to think about sustainability in much broader terms than, say, recycling. “It’s sustainability in terms of, how does a city create an environment that is livable for all different types of residents, and is equitable? And does it achieve that in a way that preserves and enhances the natural environment and allows the benefits to be available for future generations?” Withycombe Keeler explained. 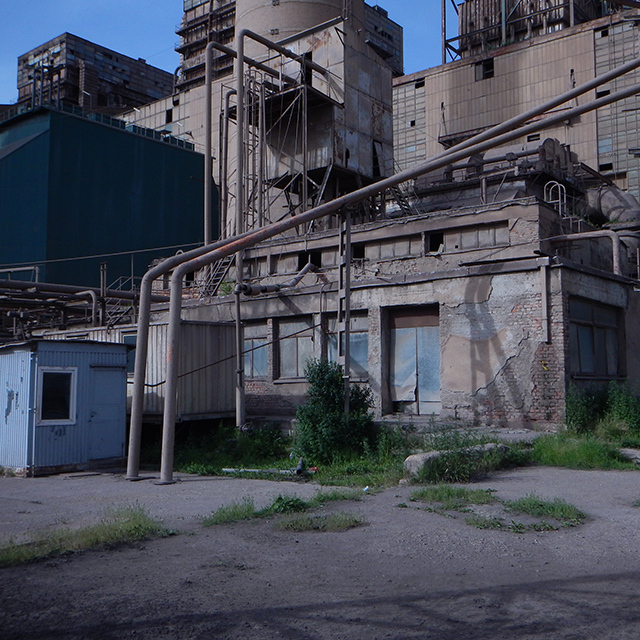 When asked to design a program on renewable energy and sustainability to be presented in Kosovo – a country that relies on two coal-fueled power plants – the School of Sustainability's Ryan Johnson gladly accepted. Johnson, who directs the school's professional training and custom sustainability education efforts, then approached geographer Martin Pasqualetti and electrical engineer Ron Roedel because of their expertise in renewable energy, as well as with a similar program in the Middle East. After studying Kosovo's great solar potential, the two professors presented their insights at a two-week seminar beginning in May 2016. Each day was split between presentations by Pasqualetti – a sustainability scientist who focused on the social aspects of transitioning to a new energy source – and Roedel, who focused on the technical aspects of renewable energy. Together, they demonstrated the value of renewable energy and interdisciplinary collaboration. 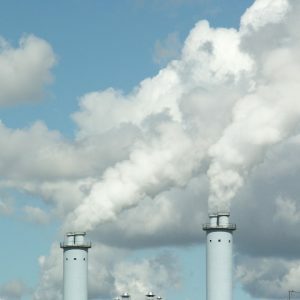 Within months of the Paris climate talks, more than 20 city officials from around the world gathered in Washington, D.C. for a "how-to" on inventorying sources of greenhouse gas emissions. The training – led by Raj Buch, practice lead for the Walton Global Sustainability Solutions Services – helped attendees determine where emissions cuts are most needed. Twenty-one city officials attended, from countries including Argentina, India, South Africa, Korea, Bolivia, China and Bangladesh. All of them were clients of World Bank, an organization that mainly finances Third World infrastructure projects and is concerned about the effects climate change will have on them. Bank officials asked the School of Sustainability to design and deliver a curriculum around this topic, as it had done for other topics in the past. The workshop will be produced in an online format, as well. To determine how investment in the developing world can impact and be impacted by climate change, the World Bank Group and its private sector arm, the International Finance Corporation, traveled to Arizona State University for expert sustainability advice. 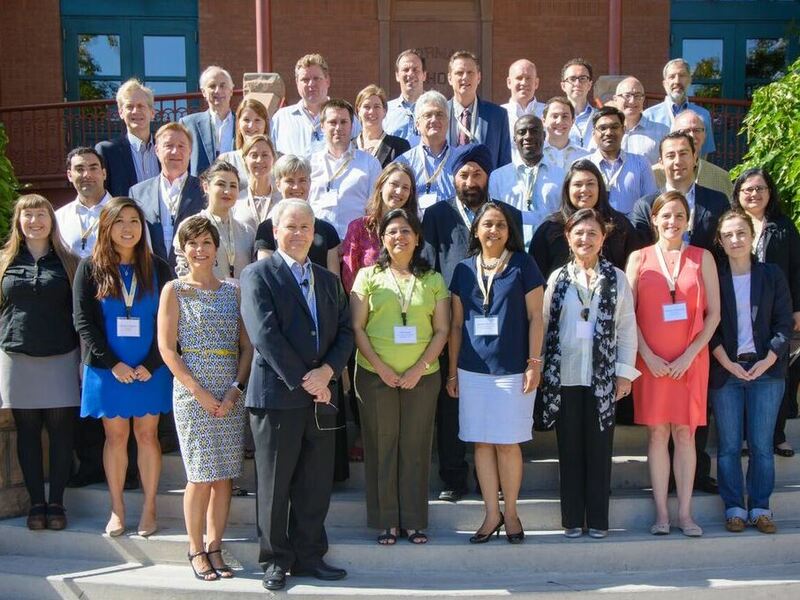 On May 18, 2015, a diverse global cohort of 30 World Bank and IFC members gathered in Tempe for a two-day workshop. Here, seven prominent scientists from the Julie Ann Wrigley Global Institute of Sustainability presented their research and insights on climate change. Specialized lectures, panels and discussions explored how the World Bank could contribute to climate change mitigation, adaptation and resilience, as well as how climate change findings would affect the operations and priorities of the bank.